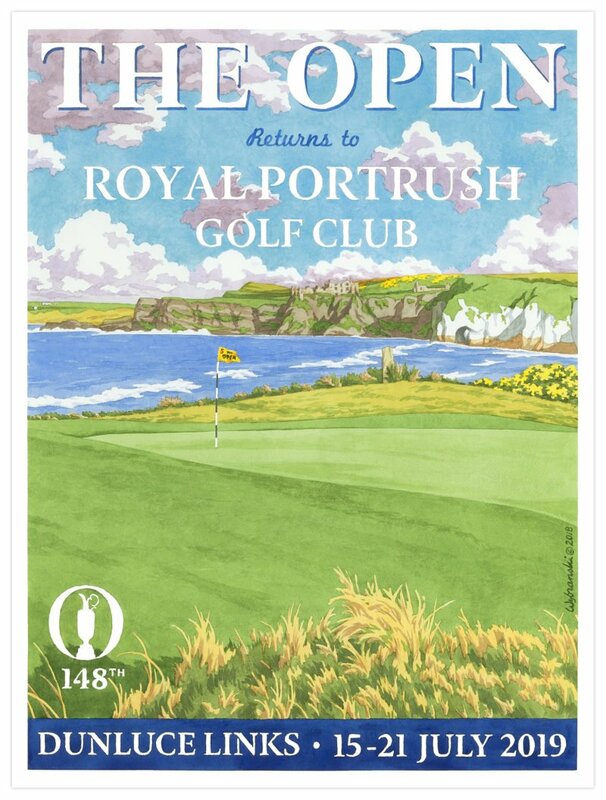 Not to get ahead of ourselves, but many in the golfing world are already excited for the 148th edition of The Open, to be played next year over the world famous Dunluce Links of the Royal Portrush Golf Club. It will be the first time The Open returns to the Northern Ireland links since 1951, which in turn was the first time the championship was played off the island of Great Britain. The links have undergone many alterations over more than a century, with the nine-hole course of 1888 extended to eighteen holes the following year. Gradually, the course was moved further and further into the sand hills, until the renowned architect Harry Colt created a new layout in 1929. His Dunluce Links is perennially ranked among the 5 best golf courses in the world and it is fair to say that golf fans in Ireland are already bubbling with anticipation.